JIP aids the backbone of Indian economy i.e. agriculture by manufacturing the components for Tractor Industry in India, which includes Lock Nuts, Ring Nuts, Special Screws, Screws, Pin Lever Dist. 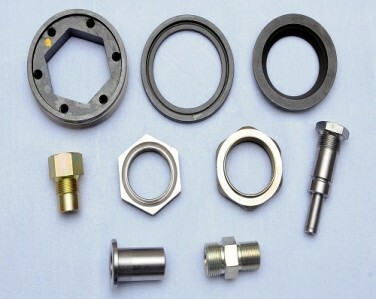 Control, Sleeve Shaft Driving Wheel, Valve Cover Cap, Washers, Thrust Washers, Retention Plates, Spacers, Bushing Front Wheel Spindles, Pins, Dowel Pins etc.